Jira Service Desk is a great compliment to Jira. While you can certainly use the standard Jira features for support, Jira Service Desk takes support to the next level with queues, SLAs, a simple customer portal, and integration with Confluence as a knowledgebase. 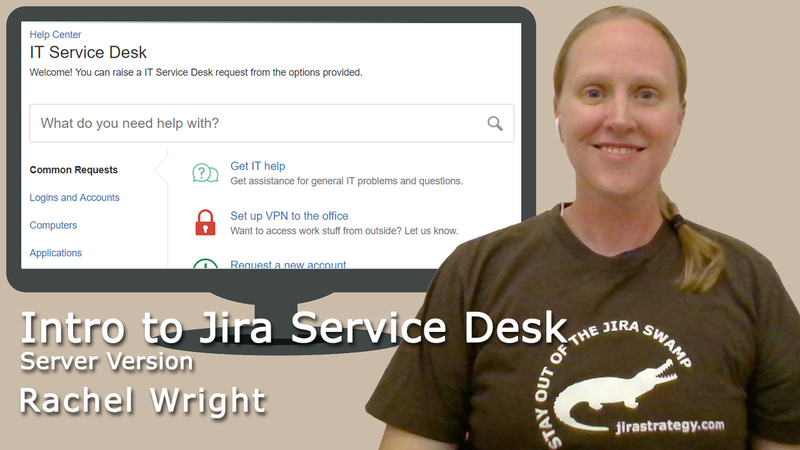 In this course, you’ll learn all about Jira Service Desk and how to create requests so you can get the help and support you need. and how to view and change your profile options. 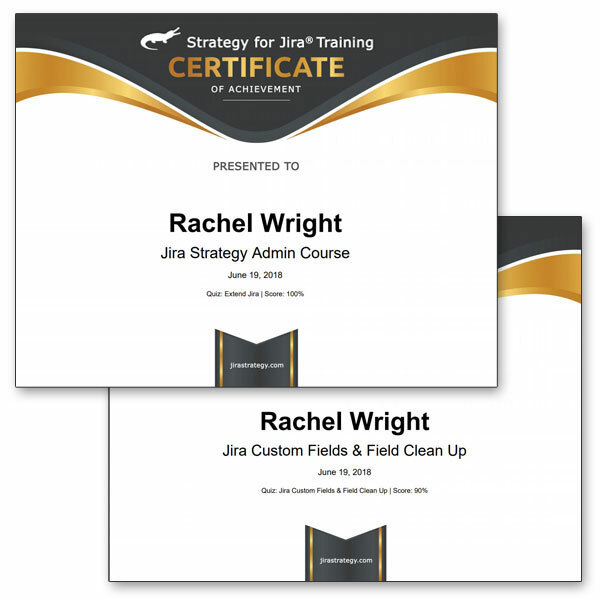 This course is for anyone new to Jira Service Desk. I made it basic so you can start requesting help immediately. Check out my intermediate, advanced, and Service Desk Agent courses for a deeper look at all the features. This course is for users of the Server version. Have Cloud? 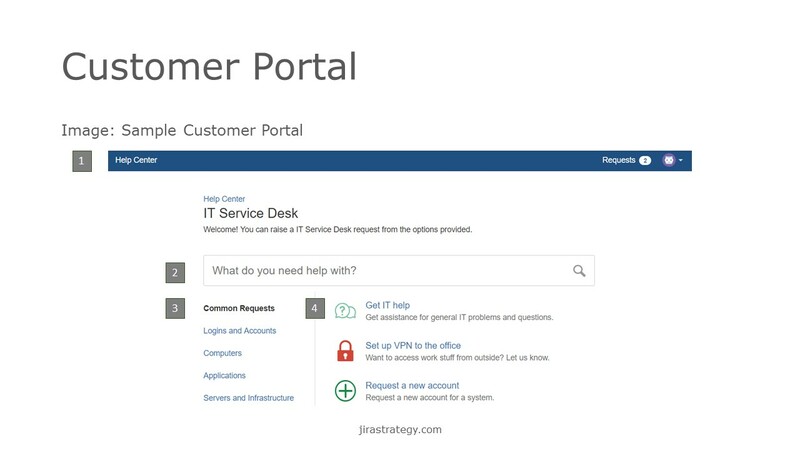 Check out the “Intro to Jira Service Desk (Cloud Version)” instead. 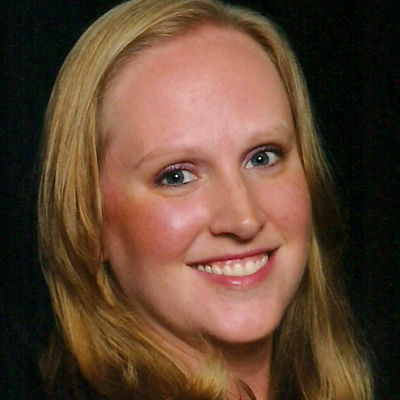 Rachel Wright is an entrepreneur, process engineer, and Atlassian Certified Jira Administrator. She started using Jira and Confluence in 2011, became an administrator in 2013, and was certified in 2016.